As Client Relationship Specialist, Denise interfaces with clients on a regular basis and assists them with their day-to-day questions and account needs. 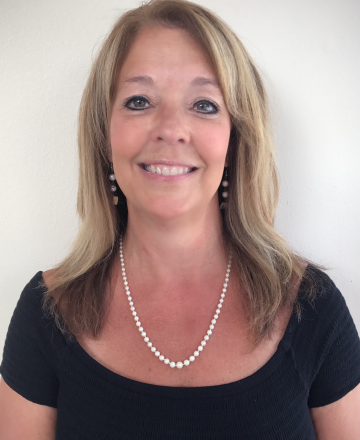 Prior to joining JFS, Denise was Director of Client Relations for Anchor Financial Group, LLC, where she joined in 1996. She holds insurance licenses in the state of Pennsylvania and is a Notary Public. Denise resides in Mechanicsburg, PA with her husband, Bill and has two college-aged children. In her free time, Denise loves spending time with her family and traveling to new places.